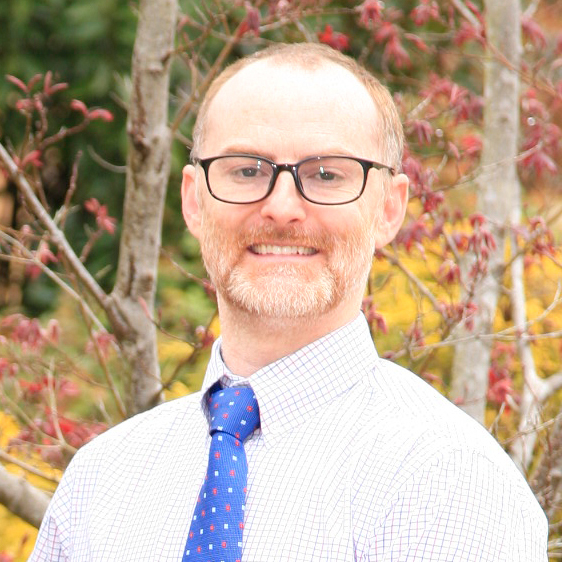 Dr. Brian Gallery grew up in Columbia, SC and is a graduate of Heathwood Hall. He earned a bachelor of arts in Biochemistry and Molecular Biology from Lewis and Clark College in Portland, OR. From there, he attended the University of Georgia and completed his veterinary degree in 2009. He began working at Companion Animal Clinic in October of 2015, and purchased the clinic in April of 2017. Dr. Gallery is married to Dr. Cara McKinnon and they have 2 children, 2 dogs and 1 cat. In his free time Dr. Gallery enjoys supporting USC and UGA athletics, spending time outdoors and being with his family. He is a member of the AVMA, SCAV, and the Greater Columbia Association of Veterinarians. Dr. Gallery is also a USDA accredited veterinarian. Dr. Cara McKinnon joined Companion Animal Clinic in the summer of 2017. 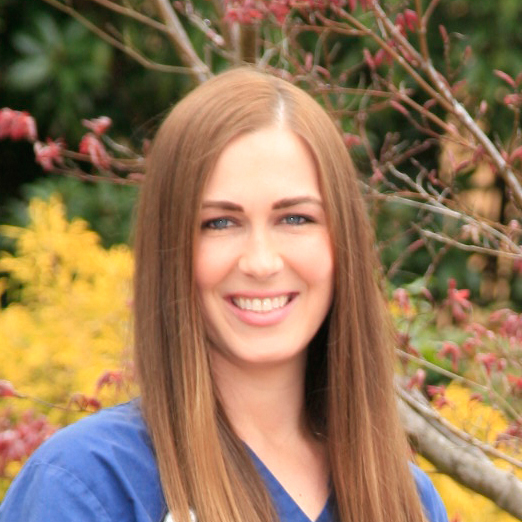 Originally from Douglas, GA Cara is a graduate of Valdosta State and the University of Georgia College of Veterinary Medicine. She has worked at both Cherokee Trail Veterinary Hospital and Banfield Pet Hospital. She has a special interest in surgery; both soft tissue and orthopedic. In her free time Dr. McKinnon enjoys reading historical fiction and would like to travel to Scotland one day. She is a member of the AVAM, SCAV, and the Greater Columbia Association of Veterinarians. Dr. McKinnon is also a USDA accredited veterinarian. Ashlee has been working with animals since 2009 & in a veterinary hospital since 2013. She is originally from Atlanta, Georgia, but has lived in South Carolina for more than half of her life. Ashlee owns one dog, a little Maltipoo named Trixie. When she isn’t working, she enjoys reading, traveling to Atlanta to visit family, practicing yoga, & supporting the Georgia Bulldogs & Atlanta Falcons. Is Companion Animal Clinic’s Groomer. She took over as the Hospital’s groomer in November of 2018. Danielle has been working with animals since 2004. She initially worked as a veterinary assistant and fell in love with caring for animals, but she wanted to find ways to spend more time with each individual animal. She then decided to attend additional schooling to become a professional dog groomer. Danielle now has over ten years of grooming experience. She still enjoys working with animals and loves the transformation a good bath, and haircut can bring to a dog. She resides in Blythewood with her family and their golden retriever, Eva. When not at work she enjoys traveling, photography and sewing. 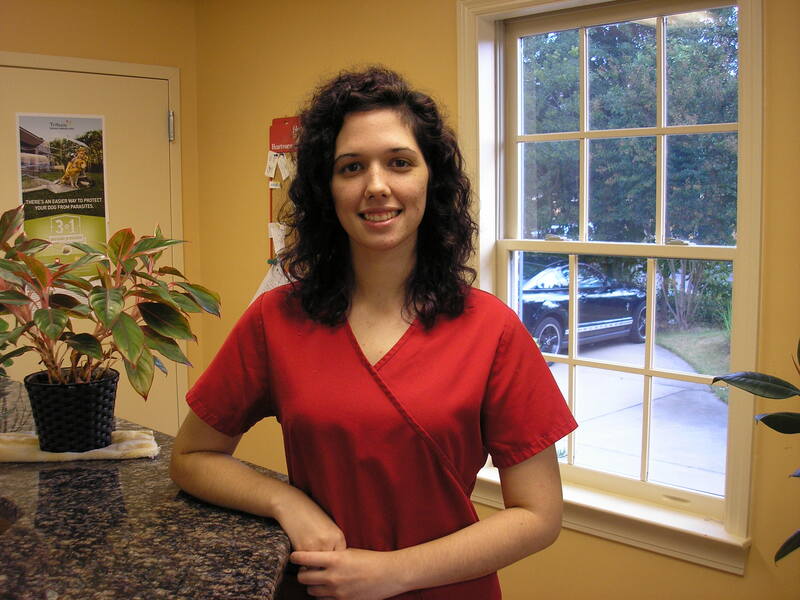 Victoria has been with the practice since 2014 and has done quite a few jobs while here. She has done kennel work, vet assisting, grooming, and is now full time reception staff! She has lived in Gaston, Columbia, and now right here in Blythewood with her two dogs – A Westie named Bella “Bongos” and a Chihuahua named Luna. In her free time she enjoys watching TV shows like Bones and Supernatural, playing video games like Zelda and Ark, collecting anything even remotely Pokemon related, and hanging out with her pups. Hailey is a 2018 graduate of Wofford College where she earned her Bachelor’s Degree in biology. She has become a full time member of our staff since returning home from school. She is one of our receptionists but is more than happy to assist elsewhere as needed. She loves animals and has three dogs of her own: Jax, Macy, and Marley. She looks forward to meeting your furry loved ones! Hi, my name is Abbagail and I began working as a kennel technician in 2018. Although, my high school focus was culinary arts I quickly realized my true passion was working with animals. In the time that I have worked at Companion I have made sure that I have taken the time to get to know our frequent boarders on a more personal level. As I continue to work at Companion I am also currently going through school to become a certified Vet Technician, hoping one day to have a more involved role at Companion. My love for animals goes beyond my work here at the clinic. I personally have 5 dogs, 4 cats, and 2 birds that I am absolutely in love with. I’m so grateful for the opportunity to join the companion family and I look forward to meeting you and your sweet fur babies! I have been working as a kennel technician since 2016. I pride myself on knowing every dog in my care on an individual level and making sure the clinic feels like a home away from home. The wellbeing of your precious furry friends is my number one concern. I plan to start my journey to become a certified vet technician in the spring of 2019 so I may pursue my dream of working with animals full time. I’m an avid pet enthusiast with many of my own, all of whom are spoiled to bits. I look forward to spoiling your fur children while they are with us! Destiney has been with us since December, 2018 and is currently in school full time. Her major is Science which will transfer over to the University of South Carolina as Biology/Chemistry. She dreams of being a trauma surgeon in her future. She loves all animals and works as a kennel technician at the hospital. Her favorite things to do outside of work and school are watching Grey’s Anatomy, painting, and hanging out with friends. Walter is the resident clinic cat! He lives here full time, and is very opinionated about what he does and does not like. He loves attention, and will walk, jump, or sit right in your way just so you’ll have to pet him. As much as he likes attention from people, he is the exact opposite with other animals, so he doesn’t have many (any) four-legged friends. You can usually find him walking around on the counters, stalking puppies, or in the floor playing with leashes and licking lint rollers - He’s our special boy!